‘Squish Rabbit’ appealed to PudStar immediately, as she is very keen on conversing with her imaginary toy friends at the moment, most especially her felted penguin, Elizabeth. Elizabeth sits on her drawer turned bookshelf by day, but comes down in the evenings to help PudStar solve the problems of the world. ‘Squish Rabbit’ is a perfect example of text and illustrations at their very best: when neither one competes for attention and together they create a perfect union of a story. Squish is a very little rabbit, and sometimes being very little is a BIG problem. Squish Rabbit sometimes feels quite alone in the world and a bit small and insignificant. But when Squish makes a friend, the world seems a little less daunting. I know this book is already a firm favourite in many households. 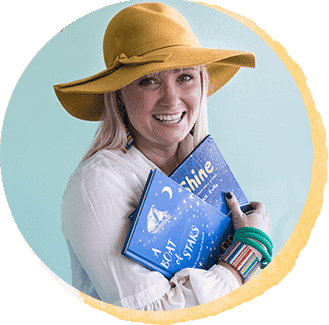 Its themes of being confident in yourself, making friends and negotiating problems and situations are universal issues explored by parents and young children over and over and over…and over…and then again. The release of ‘Brave Squish Rabbit’ adds to the ‘how do we feel, what can we do’ discussions, as Squish explores his fears of storms, chickens and…the dark. 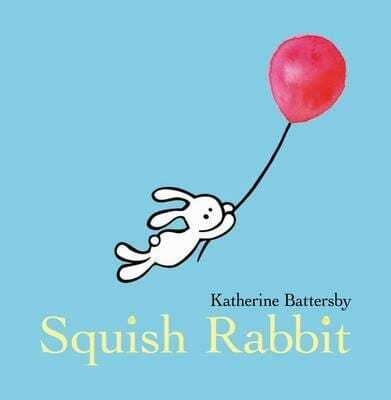 It was lovely to hear Katherine Battersby talking about ‘Brave Squish Rabbit’ recently and have her disclose that these were some of her own childhood fears – the chicken one still stands! 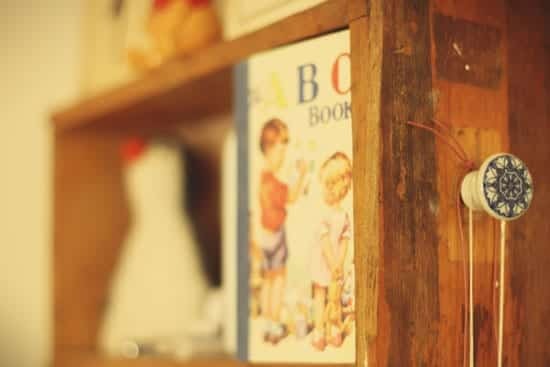 Encourage pre readers to ‘read’ the pictures and explain that reading pictures is as important as reading words. In the Squish Rabbit books the pictures add another layer to the text – adding to the story, rather than simply retelling the text. Katherine Battersby has made book trailers for both Squish stories. Watch them here. Squish Rabbit tries to make his own friend, a stuffed toy. He discovers that real friends are best, but imaginary friends are still great! Have a ‘Friends Afternoon Tea’ in your classroom, library or at home. Invite your real friends, to bring their imaginary friends and enjoy the playtime together! There are lots of kits available or simple patterns online to make an imaginary friend, just like Squish Rabbit does. Even young children can practice their stitching skills, and help choose fabric and buttons for eyes. Have a young child draw an imaginary friend or creature on calico with Sharpie pen. Turn their drawing into a toy by cutting around the shape, stitching and stuffing. Look at the endpapers of the book (I know, I know I need therapy for my endpaper obsession). How has the author made them? Can we make some similar? Can we draw a little creature to pop out from our endpapers like Squish and Squirrel do? Make a Squish Rabbit or Squirrel sock sign. The template on the Little Big Book Club site has great Squish and Squirrel outlines. 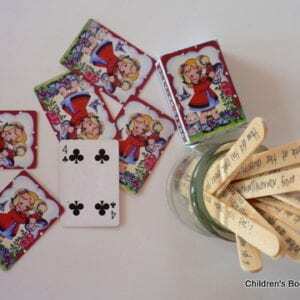 Squish Rabbit gets cranky and has a tantrum…ask the young reader why this might be; Might it be that not everyone knows how to play the game you want to play? Do you ever need to talk with your friends about how they are making you feel? Do you feel frustrated? What makes you feel better? What do you do if you feel a tantrum coming on? Deep breaths? Counting to ten? 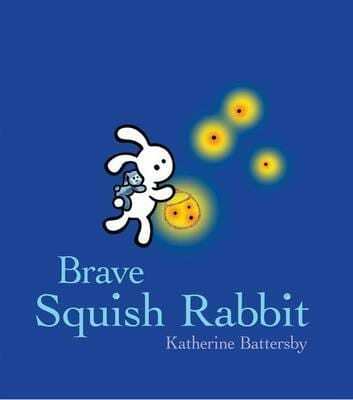 To add ‘Squish Rabbit’ or ‘Brave Squish Rabbit’ to your home, school or library collection, click on the title link or cover image. Kate Battersby was also the dorm leader at my college many years ago! My best friend gave my son a signed copy of Squish Rabbit for his second birthday. She’d lined up at the book launch that day just so she could get the book in time for the afternoon. Such a small world isn’t it!!! We love ‘Squish Rabbit’! Lovely to meet you today!